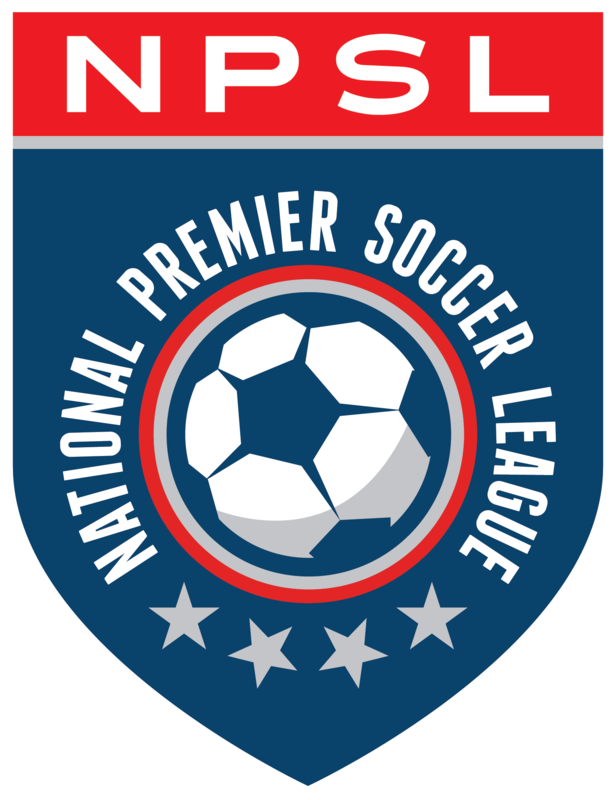 The NPSL Founders Cup is a competition that will run from August to November 2019. That competition will lead to a full league schedule in the spring to fall of 2020. The clubs involved will be making a full-time commitment to their markets and will include professional players, coaches, and staff. The competition will be split into two regions (East Region & West Region) to better build rivalries and maximize interest in the event, which will run from August to November 2019. That competition will lead to a full league schedule in the spring to fall of 2020. The clubs will play home and away matches in their respective regions.